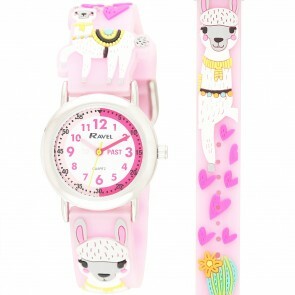 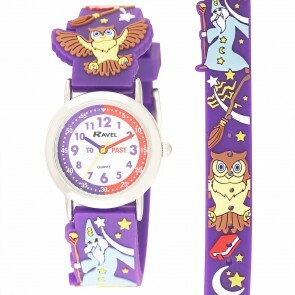 Learning to tell the time can be a difficult skill for children to pick up in the early years which is why we stock a range of quality time teacher watches for your store. 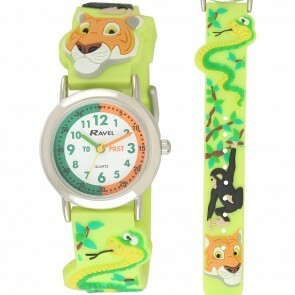 From pink princesses to dragons and trucks, our Ravel Kids range hosts watches to suit younger children no matter their taste. 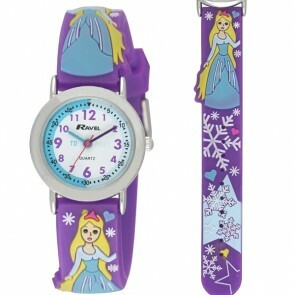 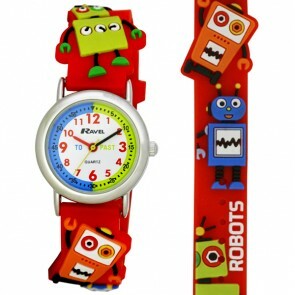 Our designs make learning to tell the time fun with bright colours and vivid cartoon characters. 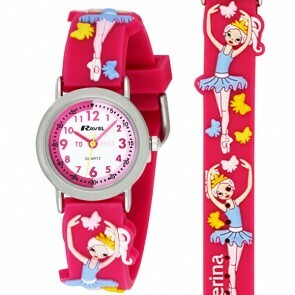 Numbers are displayed clearly and in bold so there is little distraction from the watch-face. 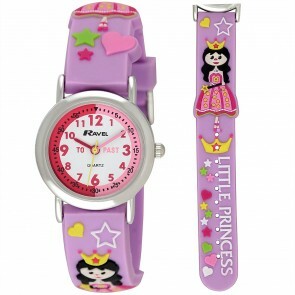 Browse our time teaching watches below.